Thankfully, this mighty veggie doesn’t seem to care what people have to say about it. Since ancient times it has persisted, growing where other crops will not, feeding the poor and providing nutrition to millions. So take a moment to honor this powerful leafy green by cooking up some delicious Amaranth Fritters. 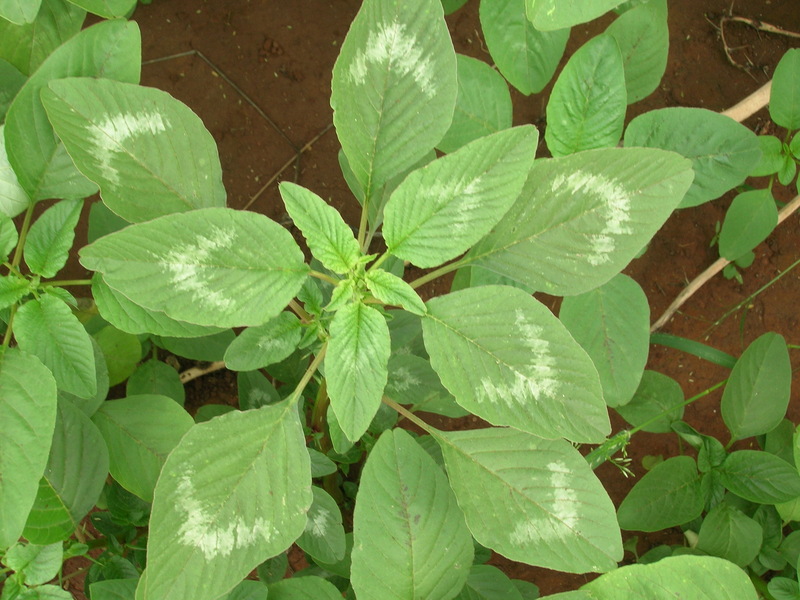 We salute you, amaranth leaves! *This recipe for amaranth (Amaranthus sp.) comes from South Africa. Sort tender leaves of amaranth, wash and cut in small pieces. Add other ingredients and form a soft dough. Heal just enough oil in pan for frying. Scoop spoonfuls in a pan with oil to fry until golden brown. Excess oil can be drained on paper towels or brown paper. *Variations: Onion, sweet pepper, (sweet) potato, cheese or minced meat can be replaced by other finely diced vegetables. Read “Lost Crops of Africa: Volume II: Vegetables” at NAP.edu. (n.d.). Retrieved October 27, 2015. Original:Amaranth Modern Prospects for an Ancient Crop 8. (n.d.). Retrieved October 27, 2015. This entry was posted in Blog, Bon Appetit Wednesday, Culinary, Culture and tagged African vegetables, amaranth fritters, amaranth leaves, ancient food, ancient greens, ancient history, ancient recipes, ancient vegetables, AntiquityNOW, leafy greens, super veggies, vegetable fritters. Bookmark the permalink.